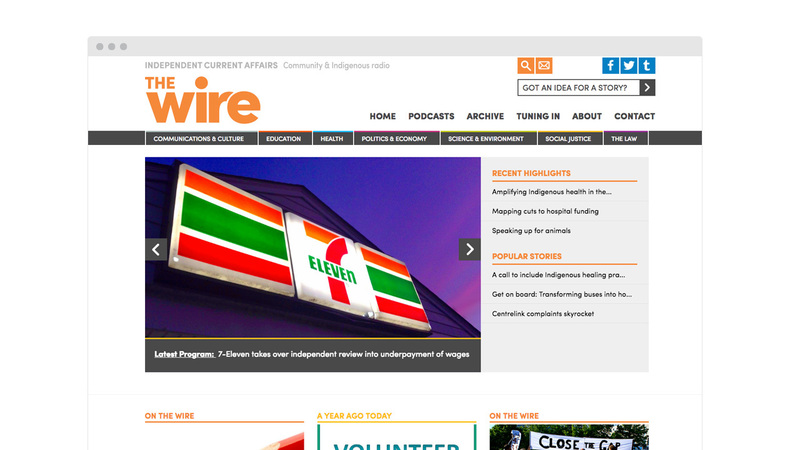 Community and Indigenous radio presenting independent current affairs. 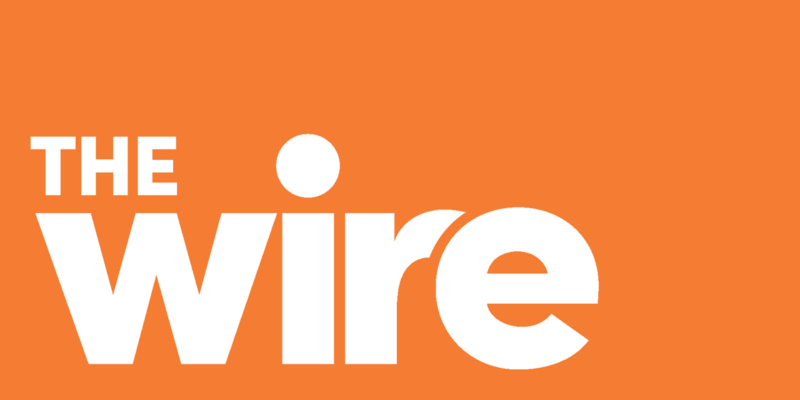 The Wire is Australia’s leading independent current affairs radio program, broadcast online and on over 100 community radio stations across Australia. With a website that was originally built a decade ago there was a strong need for a new site but a huge task to transfer 12,000 stories to a new platform. We created a new WordPress based site that had the feel of a modern current affairs platform and all the functionality expected of todays news: podcasts, embeddable audio player, strong social integration and responsive design.